We’re back with all the retro gaming news we’ve found over the last week or two. I rather suspect we’ll be back with another swathe of news at least once before the week is out. Retro-bit showed off a large variety of retro gaming goodies at CES 2018 during January. Gamespot has a comprehensive roundup and video of their offerings. In short, the main points of interest are the Super Retro Trio Plus (!!!) console that plays NES, SNES, and Genesis cartridges, the GoRetro Portable (resembling an original Game Boy) with over 300 preloaded and licensed games for a very reasonable $35 US, a number of nicely packaged game releases (including R-Type Plus), and Genesis, Saturn, and Dreamcast controllers…phew! Retro-bit seem wholly invested in providing support for the retro game scene at reasonable prices, as is evidenced by their current multi-cart releases already available for purchase at Amazon (licensed from Jaleco and others). Retro Gaming Mag reports on a fan-created Monster World (aka Wonder Boy) RPG! The game’s creator used RPGMaker 2003, and it’s obvious by looking at the video below that the game is a real labour of love. Check out more about the game here, and don’t forget to download it for free to check it out for yourself. 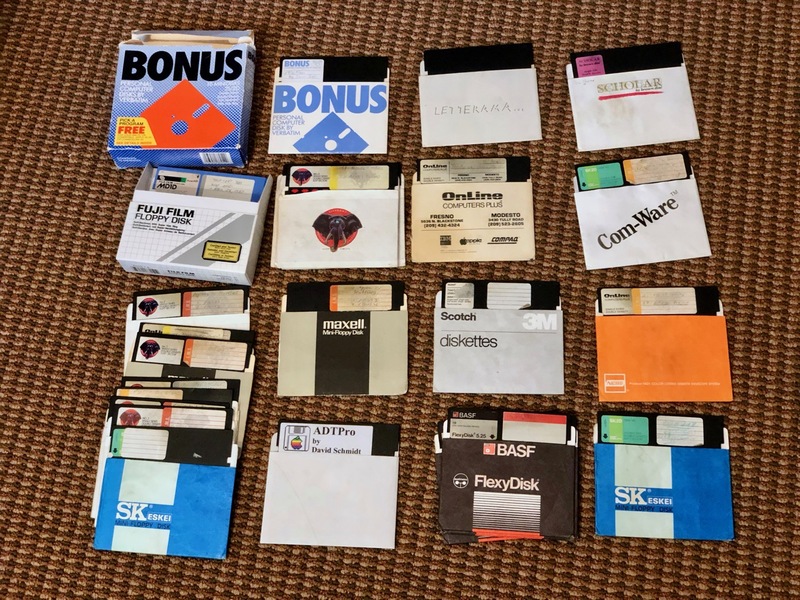 sixcolors recently posted an article about data recovery from thirty year old Apple IIe floppy disks. The step-by-step process is clearly explained with supporting photos, and it serves as a timely reminder that the various media that house our gaming and general computing bits won’t last forever. From the source of this story: One of these disks is from the 21st century. The rest are not. Yuji Naka, formerly of Sega and having worked on Sonic the Hedgehog and Phantasy Star (amongst others), has announced on Twitter that he is now working for Square Enix. Thumsticks.com provides a concise summary of his move, but there’s no news yet as to what he’s going to be working on, but given his track record it’s bound to be something interest. One game series from the 1990s that has always held up well in both arcades and at home is NBA Jam and it’s various sequels / incarnations. IGN reports that NBA Jam may yet again be revived,to coincide with the series’ 25th anniversary, although despite the hopes of those involved in the originals, there’s nothing to announce…yet! Roust, a Spectrum port of the Williams arcade classic Joust recently received a complete port (bar two player being incomplete) at the ZX-Dev conversions competition. Check out the video below and read more about the game and find the download link on Indie Retro News. Us 80s kids had it pretty good. 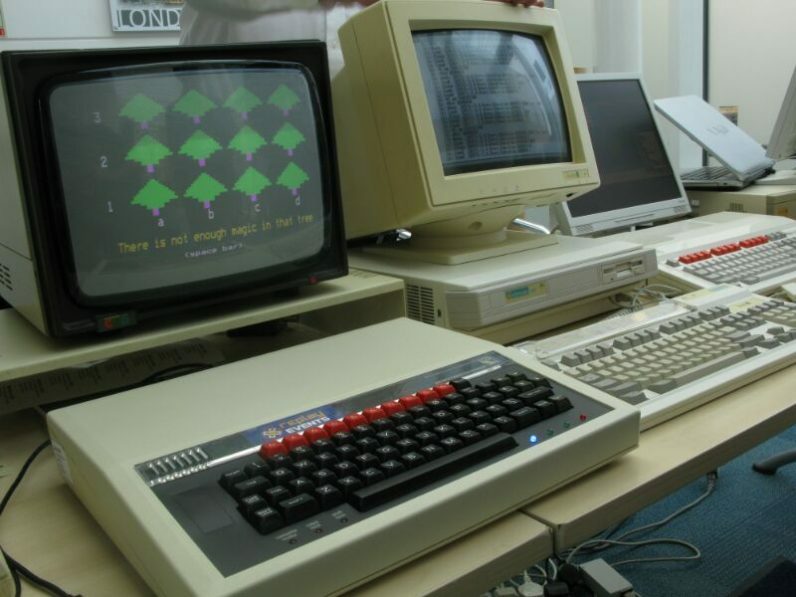 Sure there was no Internet, no at your fingertips updates for anything happening around the world, and the computers games took aaaages to load on tape, but according to a report by the Next Web, we 80s kids learnt how to program earlier than millennials. All jokes aside, this is a concern given the ubiquity of embedded devices and ‘the Internet of things’. Has education failed to keep up? More about that in a future article I suspect…. 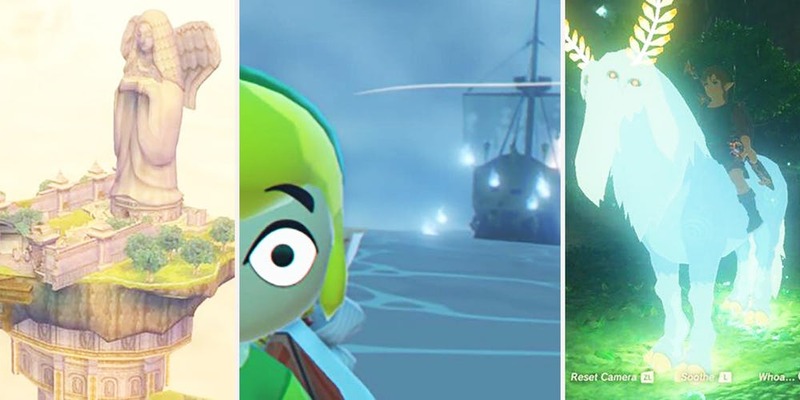 Finally for today, check out Screen Rant’s article about fifteen hidden areas that you are unlikely to have found across the various Legend of Zelda games. Given I’ve personally never managed to get around to fully completing a single Zelda title, all of these were new to me…can you say the same? During the golden era of the 80s and 90s, Marcus' early gaming was all about the Atari 2600, Commodore 64, and video game arcades. He learnt to program simple games, although they were rather bad. Now he's a graduate student researching the history of educational software and games, teaching coding to students, Retrospekt's web admin, DJ, and JoyPad event organiser. He dreams of visiting Japan for the sixth time and enjoys playing nerdy music at exceedingly loud volumes.